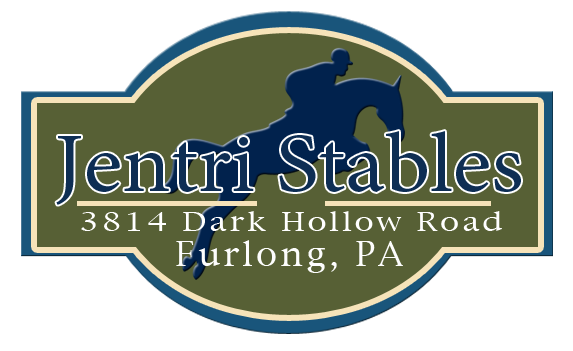 Our Facility at jentri Stables, Horse Riding, Horse Lessons, Horse Boarding in Bucks County,PA. 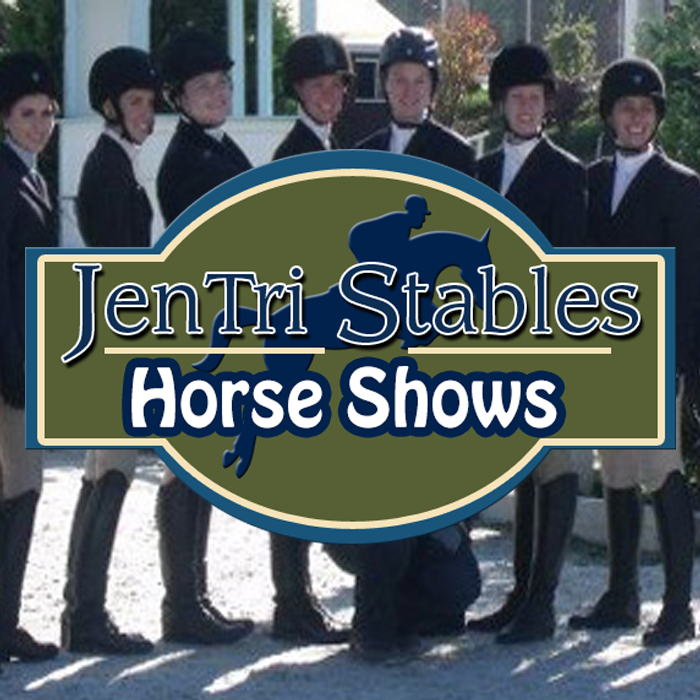 Jentri Stables is a full service equestrian facility offering training, boarding, lessons, camps and sales for beginner through advanced riders. 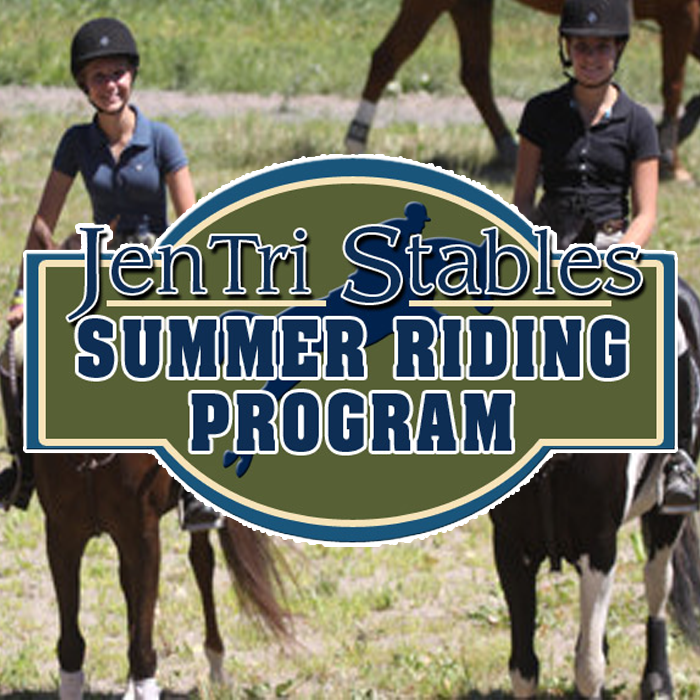 Jentri Stables offers a comprehensive lesson program teaching horsemanship and riding to ages 3 through adult. Full care boarding services offer both premium board and training board to assist owners at every level of riding. Partial care board offers a budget friendly alternative for riders desiring access to the finest facilities at a fraction of full board cost. 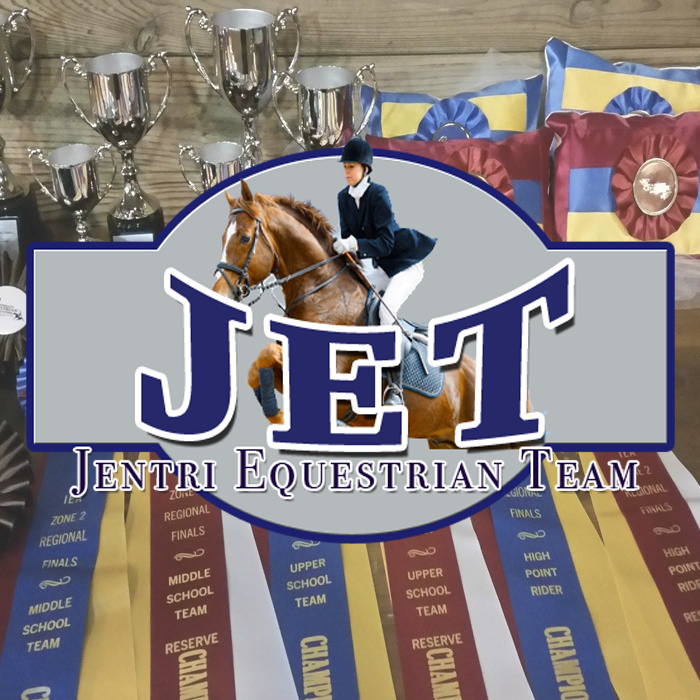 Our riders excel in both local and A-rated horse shows, consistently winning in the hunter, jumper and equitation divisions. 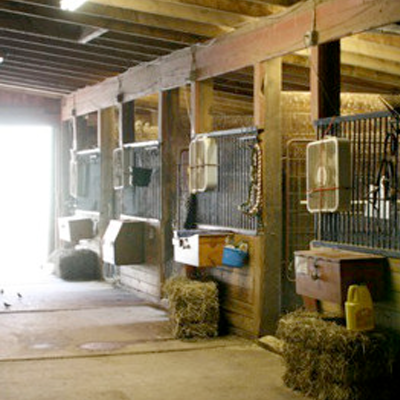 Both indoor arenas have well maintained sand footing. ping-pong and warm up while watching other riders.